Trading Global Financial Markets, Live Education, Analysis, Mentorship, Strategies and Signals. 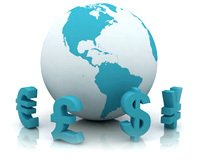 Welcome to RS700 Trading - Trading the Global Financial Markets. Live Education, Analysis, Mentorship, Strategies and Signals.